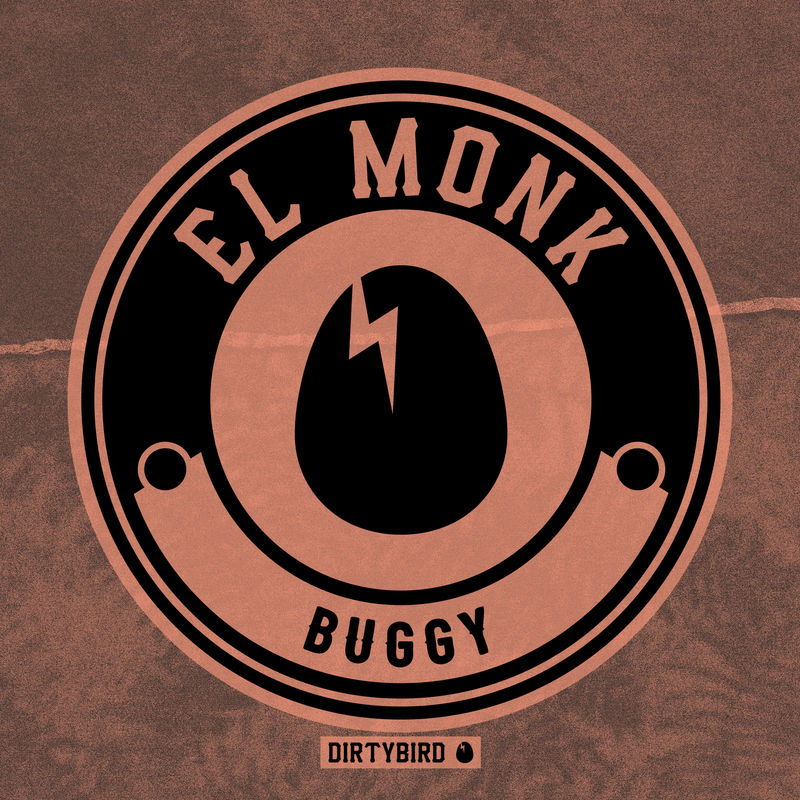 [BIRDFEED EXCLUSIVE] This week's new track comes from Costa Mesa's El Monk! I've been a musician for about 8 years but started electronic music just 3 years ago. The first dirtybird tracks I heard were at the local house music club called Focus OC some 6 years ago. My buddy Roy Wilkins also introduced me to HATCHED Vol. 1 around the same time. One doesn't seem fair... Will Clarke has been great inspiration lately. Owl; I'm one of the most nocturnal people I know! The symbolic references of owls depicting wisdom I suppose applies considering I study philosophy in college. Dirtybird means quirky-unprejudiced-self expression, from the artists to the fans!